Have you ever had this experience? You magnified the importance of a problem and someone comes along and helps you change your perception of it entirely. 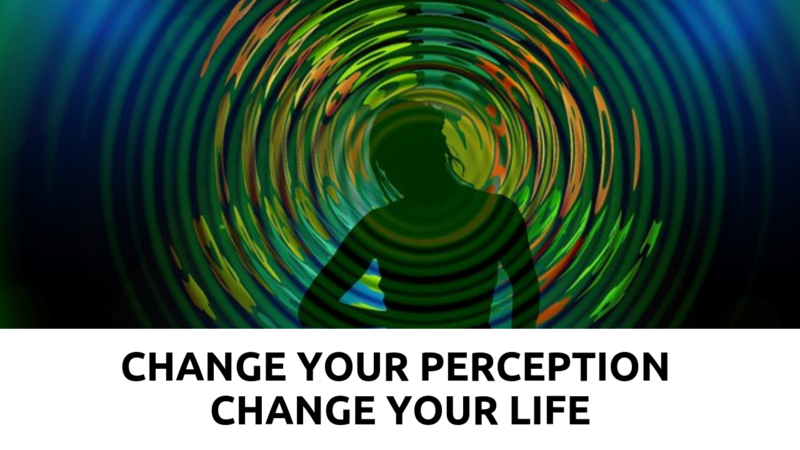 As a result you transform your life because they perceived the situation you were in differently. This was my experience when I was writing my bestselling book YES! TO Love™. 1. It made my whole writing and publishing process real, now that I had a completion deadline. 2. In addition, having a deadline kept me motivated and gave me a direction. I knew what I was working towards. 3. And lastly, I embraced fully the authoring process with love and joy. According to the statistics around 90% of single parents in the UK are women. It takes a lot of courage, hard work and resilience to bring up a child or children single handily. I know how it feels, this was my mum’s story. From the late 60s, my mum brought up three children single handily. I was so aware of her suffering, her sense of guilt, shame, failure and her feelings of doubt and worry. Yet she managed and my sister, brother and I are her greatest pride and achievement to this day. As a Transformational Change Agent, my life’s purpose is to support, empower and inspire women to regain their zest for life through love and joy in the context of understanding and compassion. 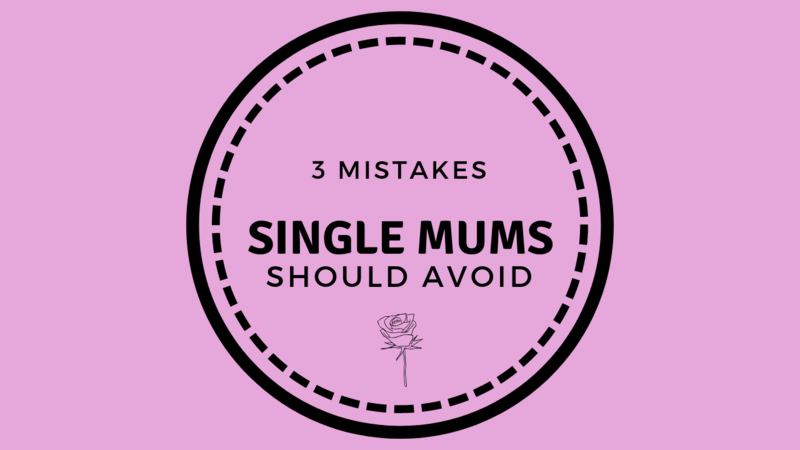 If you are a single mum reading this article I know what you are going through and I would like to share with you the 3 mistakes single mums should avoid so that they can feel good about themselves, rebuild their life and regain their zest for life. Do you struggle with implementing change in your life? There is tremendous power in letting go because it allows you to move forward in your life, to grow personally, to forgive, to forget and to stop resisting change. I understand that your resistance to change is normal because it is a big step to come out of your comfort zone so that you can transform yourself and your life for the better. However, how can you best stop resisting change? I want you to remember a time in your life when you stopped resisting and said YES! to change and the outcome was very positive and worthwhile. 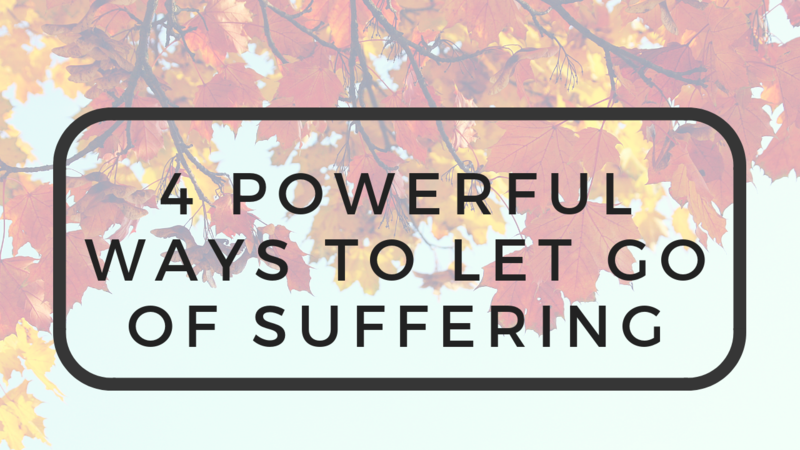 If you are stuck right now and you are struggling with letting go despite the fact that you desire change in your life I am going to share with you in this blog article 4 powerful ways to let go of suffering so that you can regain your zest for life. 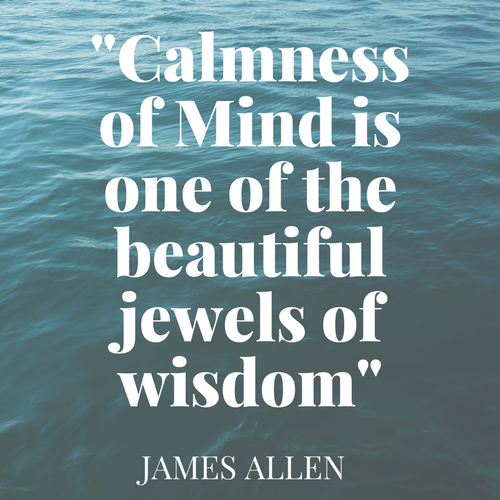 This quote by James Allen “Calmness of mind is one of the beautiful jewels of wisdom” reveals to us that the more we cultivate a calm mind the wiser we become. As a result, the wisdom we attain helps us to live a more peaceful, loving, joyful and happy life. However, if you spend most of your time on the computer, your mobile phone, watching TV etc. or being busy absorbing countless sources of information calmness of mind might delude you. 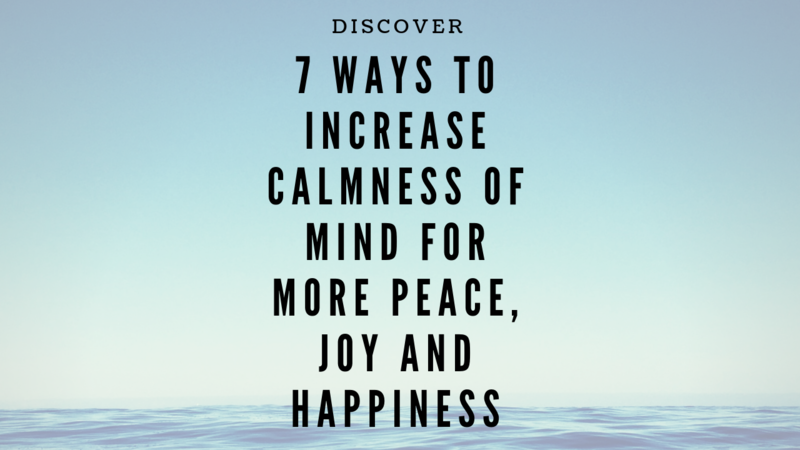 In this blog article I am going to share with you 7 ways you can increase calmness of mind so that you enjoy more peace, love, joy and happiness in your life. The joy of inner peace and calmness is simply the habit of returning to a state of peace at all times. This is important especially when you feel troubled and face many problems and challenges. Sometimes you cannot see the light at end of the tunnel because you focus on the wrong thing in order to move your life forward or to take it to the next level. Change requires doing things in a certain way. 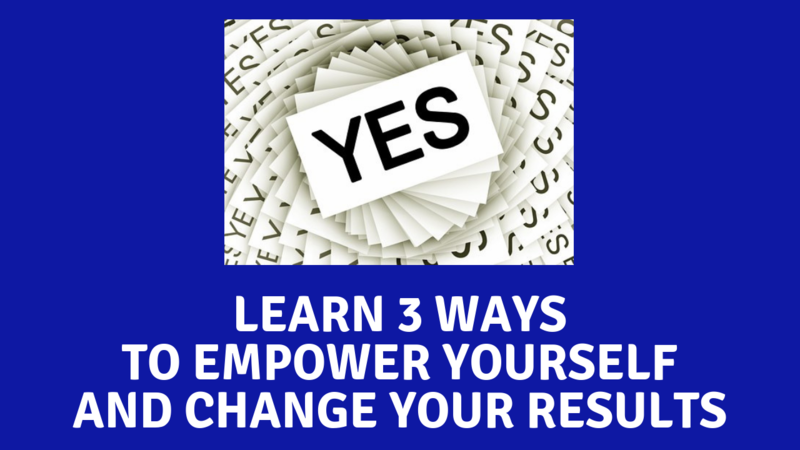 In this blog article I share with you 3 ways you can empower yourself in order to change your results. When something goes wrong the general tendency is to ask dis-empowering questions, such as: “Why me?”, “Why now?”, “What have I done?” etc. Such dis-empowering questions lead nowhere. Therefore it is important to be aware that the quality of the questions you ask yourself will determine the quality of your life experience. What is the greatest joy I get from working? When you look at your life as a workbook you understand that your life’s challenges and tribulations are lessons to be learnt. Indeed, when you understand and believe that your life is a workbook of problems to be solved you realise that every problem and challenge in your life serves a purpose. The sole purpose of your workbook of problems to be solved is to help you grow spiritually as a human being. From this perspective onwards, it is therefore easier to consider your life’s challenges as allies i.e. as something happening for you and not to you or against you. When you approach your life from this perspective you give yourself permission to experience life as a gift. As shown by the statistics at least 45% of people want to create change in their life since they make resolutions at the beginning of every year. However, only 8% actually accomplish their dream. Albert Einstein said that insanity is doing the same thing over and over again whilst expecting a different result. It is clear that you cannot change your results or create change whilst adopting the same habits, which created the imbalances in the first place. 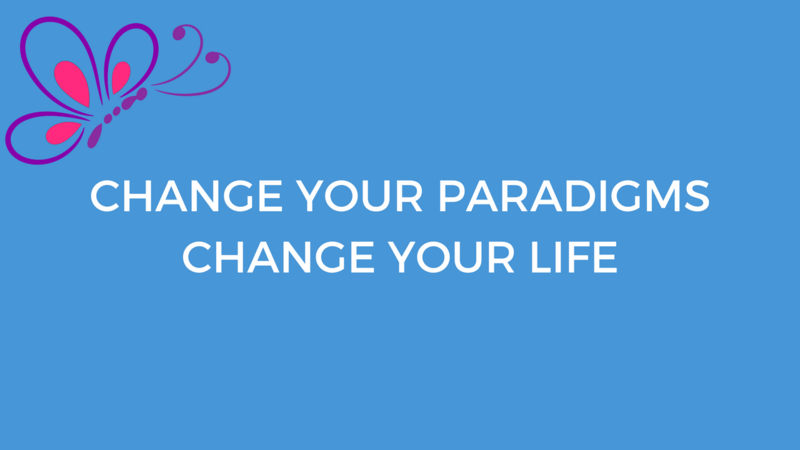 Change your paradigms or multitude of habits. Indeed, if you are not getting the results that you want there is something that you do, which gets in the way of your new resolution and you must change it. What habits are you to change? It is possible that your thoughts are not supportive of the change you desire. It is possible that your beliefs are not supportive of the change you desire. It is possible that you actions are not supportive of the change you desire. 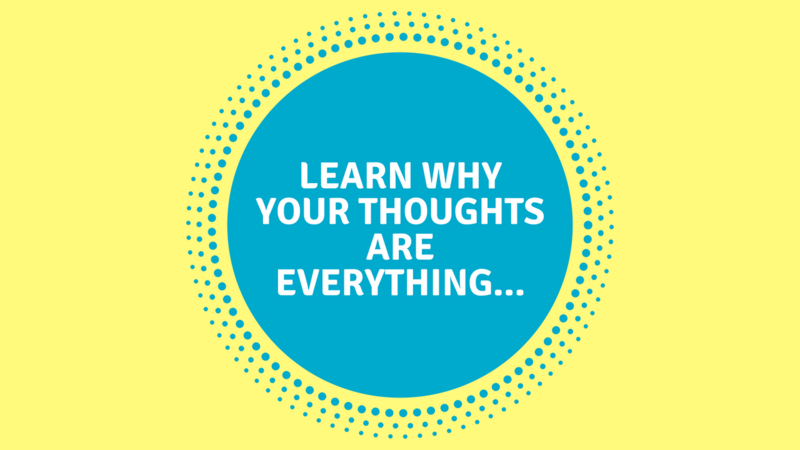 Why are your thoughts everything? As a reiki healer I often talk about vibration or the type of energy you project out whether it be positive or negative. When you project a negative vibration it is because you cultivate a negative way of thinking or negative thoughts and this negative way of thinking affects all areas of your life. On the other hand, when you project out a positive vibration it is because you cultivate a positive way of thinking and this positive way of thinking affects all areas of your life. 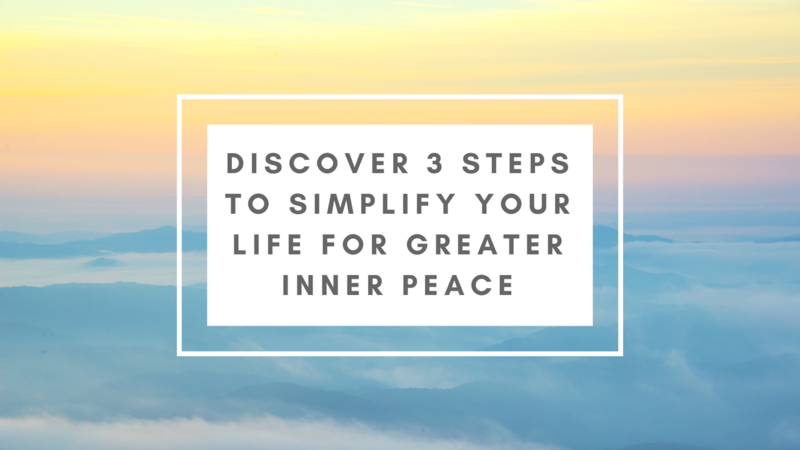 In this blog article I share with you 3 steps you can take to simplify your life. This is particularly important if things have got on top of you, there is too much clutter, you feel drained and overwhelmed and your energy levels are not what they should be. One of the reasons why you might resist change is because of fear of the unknown and uncertainty. However, the best way I have found to simplify your life is to let go of anything that is stopping you from having a sense of inner peace, joy and happiness. You might feel like you are not succeeding if you have to let go of certain things, however this extra load might be the very thing that is causing you stress and anxiety. 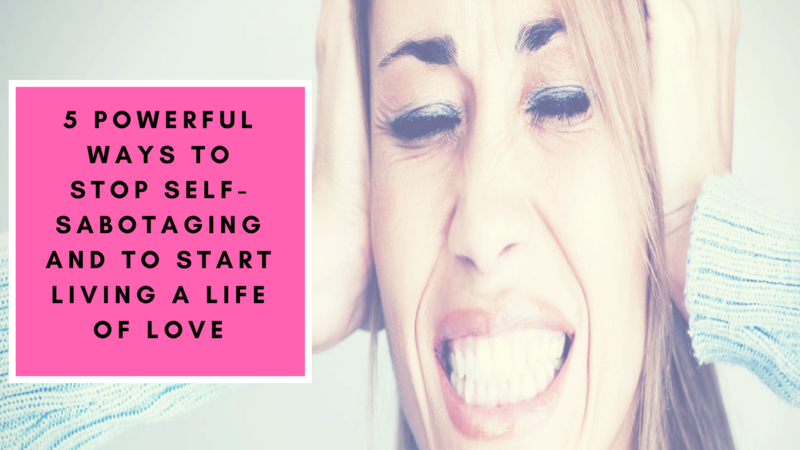 You are reading this article because you have reached the point where you are tired of self-sabotaging and saying ‘No!’ to love and to the life that you truly desire. As you know I wrote the #1 bestseller YES! TO Love™ – The Ultimate Guide to Personal Transformation For Everyday Life Balance. In this book I share with you how to live a life of love by improving your relationship with yourself and others through love. 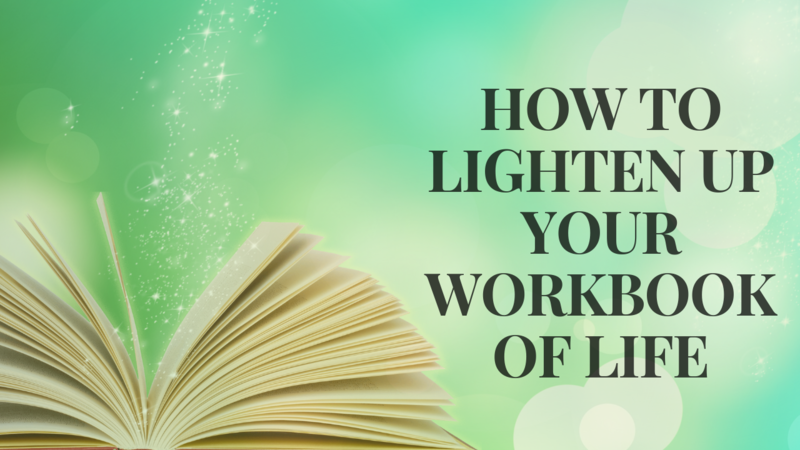 In this light, I invite you to stop self-sabotaging and to start reclaiming your power in order to find more joy and to live a life of love as you apply the following 5 tips for success. Where are you right now in the following areas of your life?